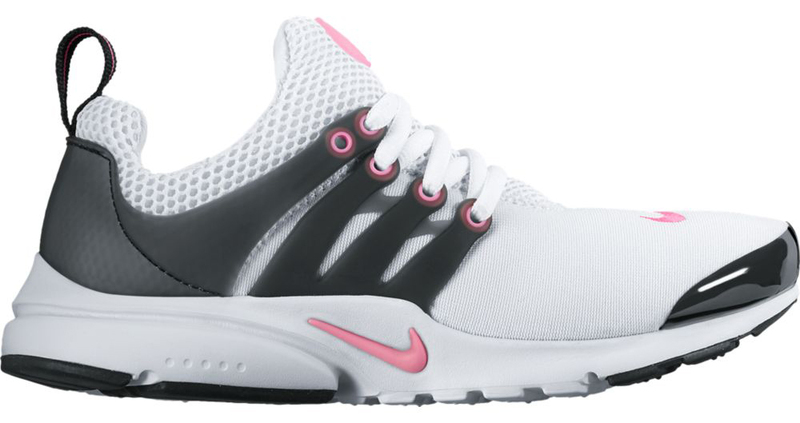 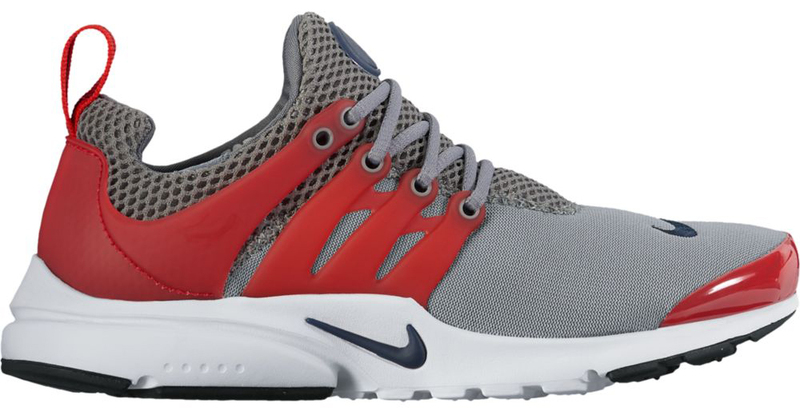 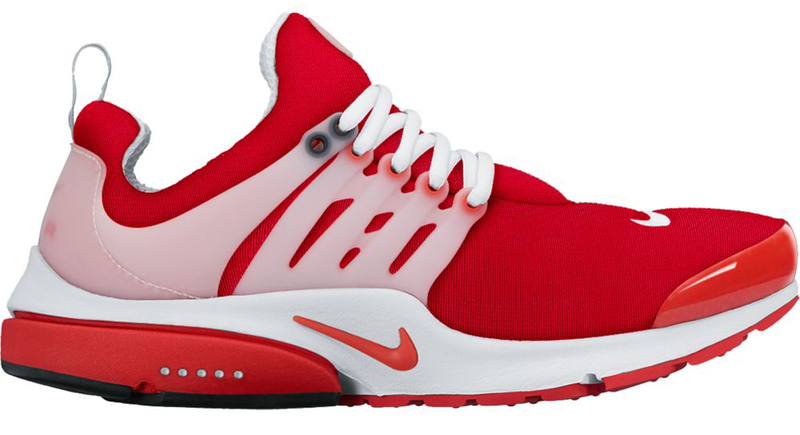 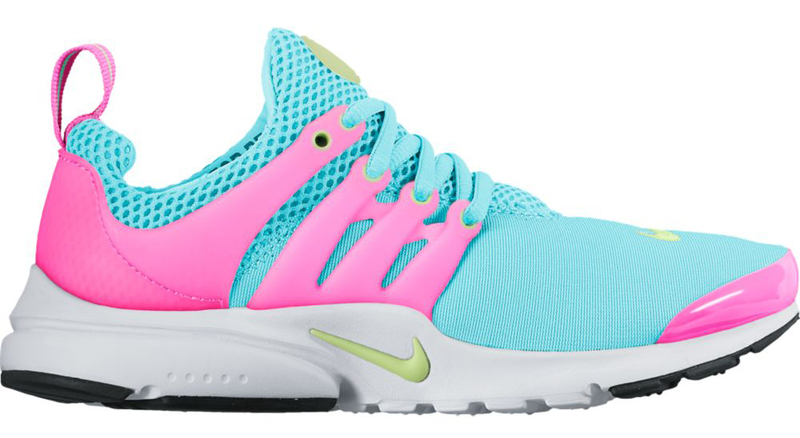 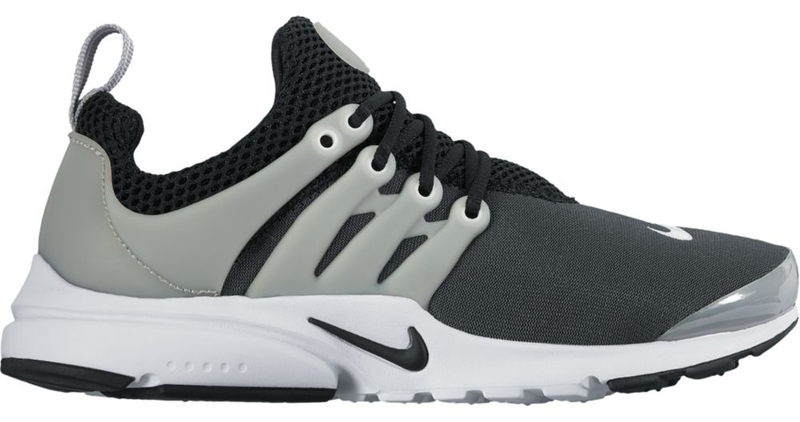 Hopefully people haven't had enough of the Nike Air Presto just yet, because Nike has plenty more pairs in the works for the Alpha Project design. 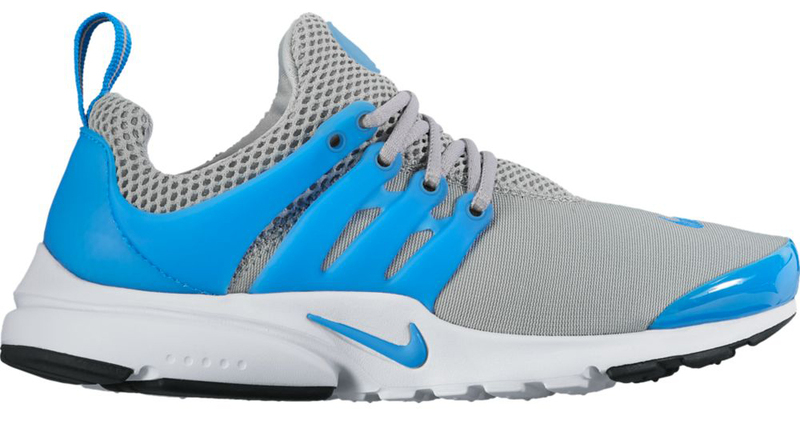 There aren't many images out there of what's to come, but there are these rendering/catalog style shots that give an idea of what to expect. 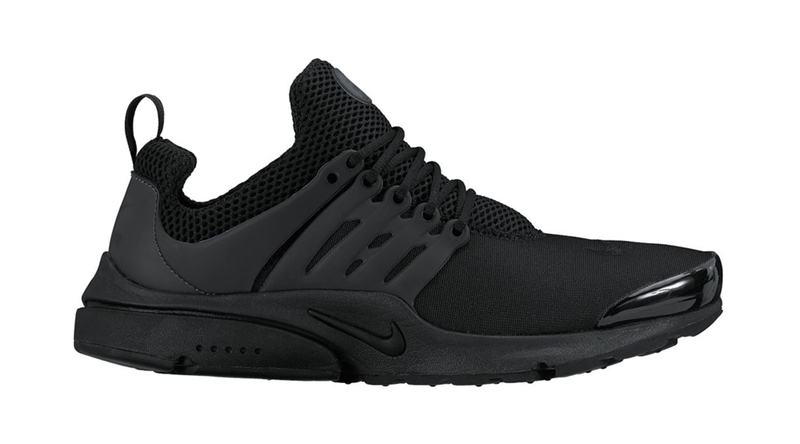 Along with a host of neoprene and mesh combinations, there are ones in the mix that take full advantage of the sneaker's graphic capabilities. 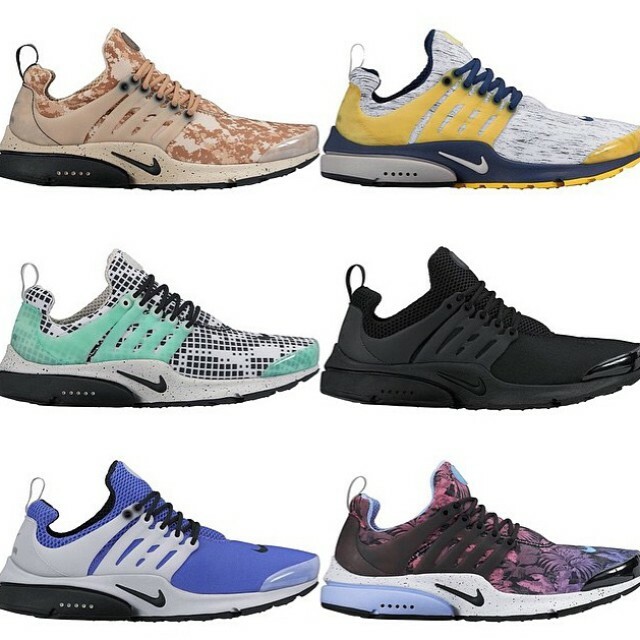 Sole Collector will provide sneaker release dates on these Prestos, which are of the general release persuasion, as they're available. Watch for them to arrive in retailers starting in 2016.